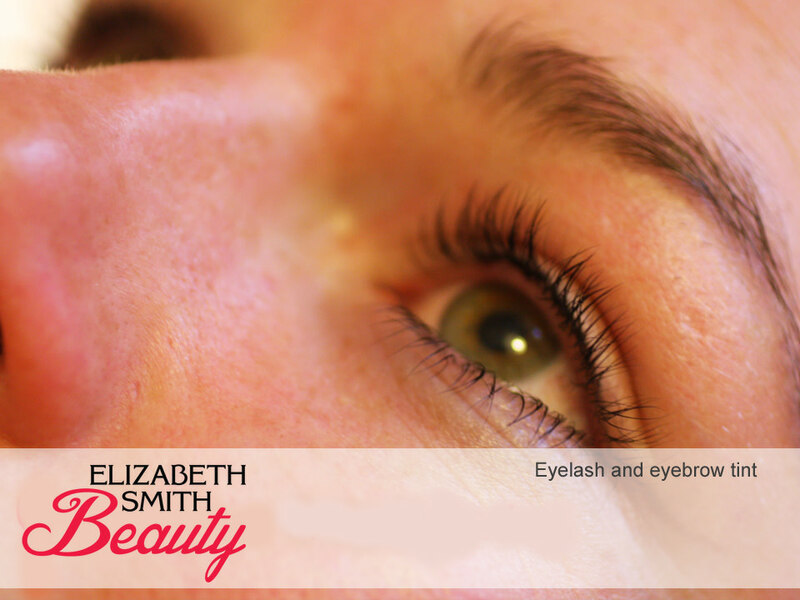 Eyelash tinting and eyebrow tinting is dying your eyelashes or eyebrows hairs to black, brown or blue. I can leave the eyebrow tint or eyelash tint on for longer for a more dramatic look or shorter length of time if you want something more subtle, it’s entirely down to what look you want to achieve. 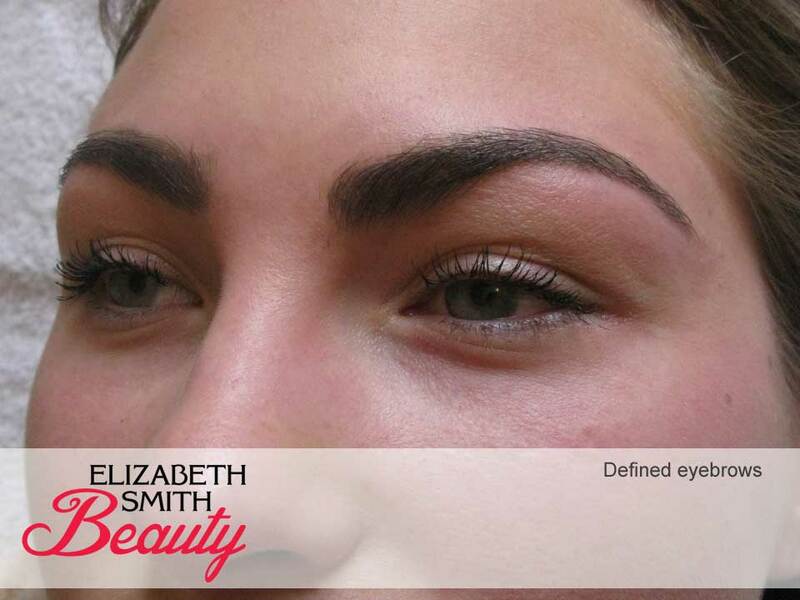 For the first appointment when tinting the eyebrows I often leave the tint on for only 30 seconds and repeat until we get the perfect look. I never rush this treatment as it very important to get it right. Tinting is perfect if you are a busy person and no time for applying mascara everyday. Results last up to 6-8 weeks. I highly recommend having this before going on a holiday where you will be in the water everyday. Especially great if you have fair eyelashes. If you have eyelash extensions I recommend tinting the bottom lashes, so no mascara needs to be applied. The shortest appointment I offer is 30 minutes, so this needs to be booked with another treatment. Combination of threading and tinting. This was my first appointment with Liz. She is a lovely lady. She makes you feel welcome and also informs you about the beauty technique she will apply to you ( In my case my eyebrows and upper lip). I am also really impressed by Liz’s focus on hygiene in her beauty practice. She is very experienced and a very kind lady. I will definitely book another appointment with her. Thanks Liz, I feel a million times better!